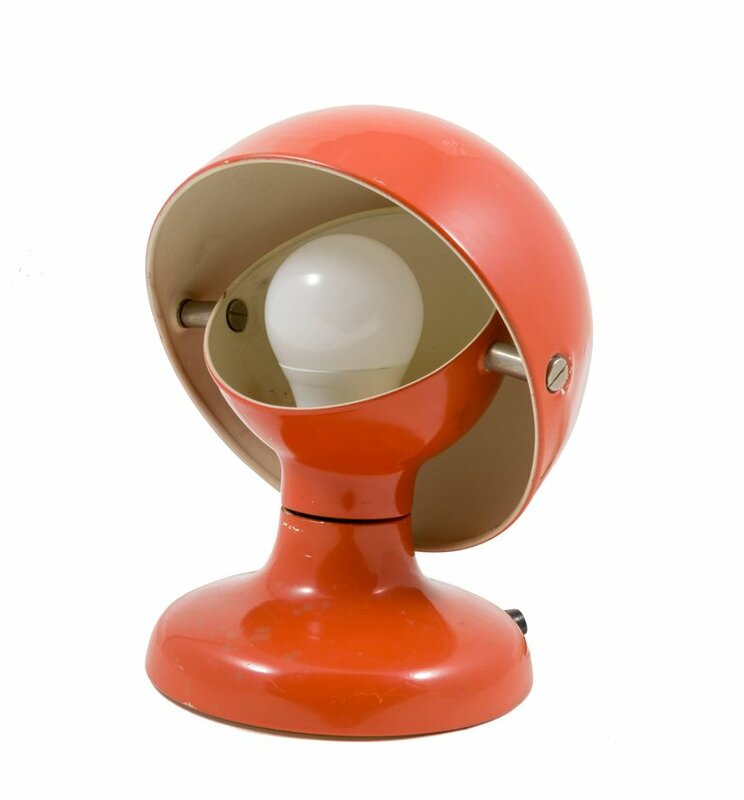 A playful and versatile little lamp in the perfect color from the period. H 8.5 in. x Dm 7 in.